Well this is it, your online store has finally been published! You planned everything: pictures, products, payment methods and you have an inventory that only needs to get shipped! Something’s missing? Oh yeah, customers! 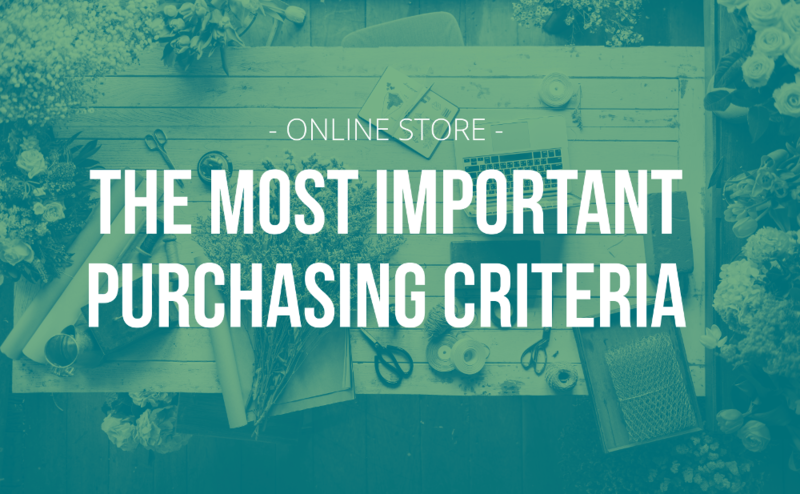 To help you bring your online store to another level, we have found the criteria that drive customers to shop. By following these tips and tricks, you will therefore improve your chances of getting the online success you deserve. By definition, User Experience mean "the quality of the user experience in any interaction situation." The purpose of UX is to ensure that your visitors will have a great experience on your site Web, and they will want to come back. You must keep this concept in mind throughout the creation of your website and online store. If a customer has trouble navigating on your website, if he does not find what he is looking for, or if he does not like the design, he will go elsewhere. 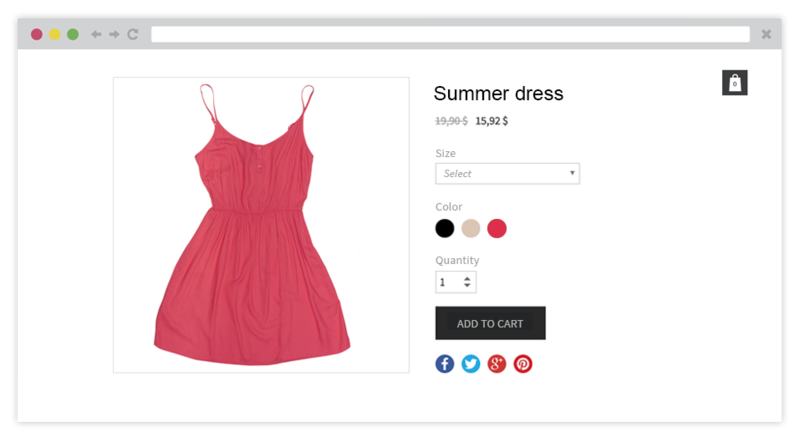 In addition, it is said that customer satisfaction drops by 7% every second it takes to load a page on an online store. It is a shame, but with so many choices on the web, the reasons that push customers away from a website are numerous, and severe. In addition, 75% of potential customers abandon their purchases if the site is not optimized for mobile! Make sure you have a website as well as an online store that is optimized for smaller screens like smartphones and tablets! 48% of users would buy online more if return conditions were less stringent. When you open your online store, you should expect to have returns, and although it may be unfortunate, this is a situation that can not be avoided. Be sure to answer the questions and consider any comments, both positive and negative. These are often these comments that will help you improve your shop over time. Customer service should be outstanding, giving them even more reasons to come back for other purchases in the future! Did you know that 52% of buyers leave a website and do not return if they do not appreciate the way it looks? It makes sense after all, a website that is visually attractive will be visited more often. It is therefore essential to pay more attention to the visual aspects of your store. We have plenty of blog posts to help you turn your website into a masterpiece, but at least for your web store, make sure you have professional product photos. No need to be a pro photographer, here is a small guide on how to make your photos yourself. If you have a slightly higher budget, we advise you to trust a professional photographer for the task, who will definitely be able to showcase your products! 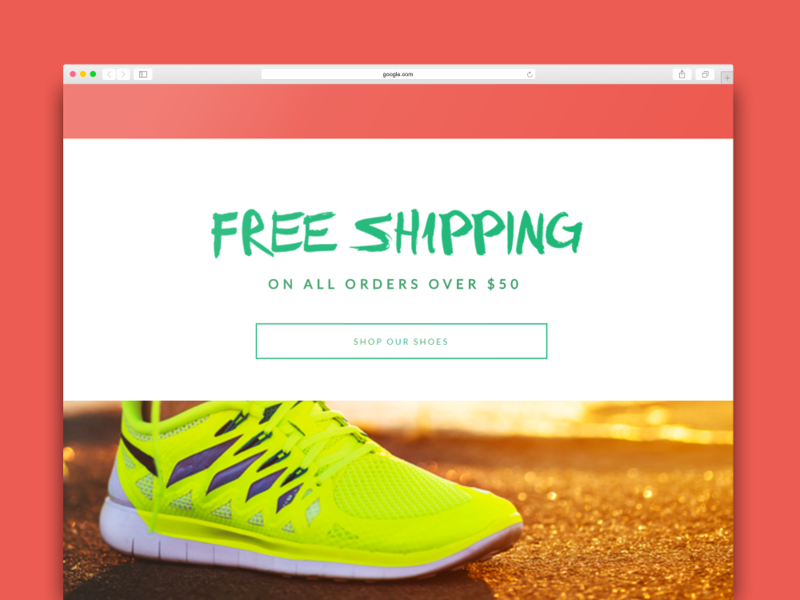 Did you know that free shipping is the number one criterion when making a purchase decision? Although it is easier to shop from the comfort of one's own home, people also prefer that the purchased products be delivered at home. This can be important to evaluate when you implement your pricing strategies. Note that it is important to make a profit margin that is high enough for you to offer such a service. In addition, buyers love promotions and promo codes! Giveaways, loyalty programs, special prices, there are many good ways to build customer loyalty! For more information on the types of promotions that you can set up on your Webself store, refer to this article. Using social networks to promote your online store can be very smart for your business. In fact, 43% of buyers discover new products through social platforms. Feel free to contact Instagram influencers or have your products tested by friends and encourage them to share their impressions / comments with their network! This will increase your visibility. A reward program can also be put in place to encourage your customers to refer your products to people around them!